The Charles Young Centre in South Shields has been established for 36 years. It operates as a thriving community hub, whose core activity is the health and welfare of the elderly and disabled. It runs daily activities, with lunch and activities, and also hires out the venue to other community projects locally. Around 600 people use the Centre each week. Benefits include reduced isolation, increased social activity and more community involvement. The Foundation awarded a £3,500 grant to the Centre in June 2018. 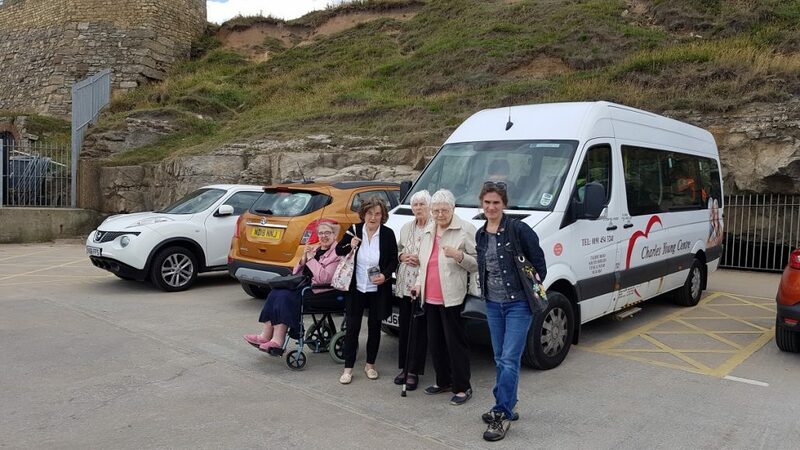 The grant will contribute towards the costs of providing subsidised transport which enables older people to access the Centre’s sessions, as well as outings. The Centre uses two vehicles including a wheelchair accessible minibus.